crewIDcard - we make Crew Badges for Your professional Appearance. 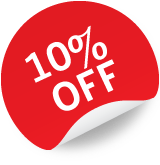 Get your instant quotation now! A small selection of our satisfied customers. Individual crew ID card designs to match your corporate identity. With our first-class security features, your crew badges are safe from forgery. 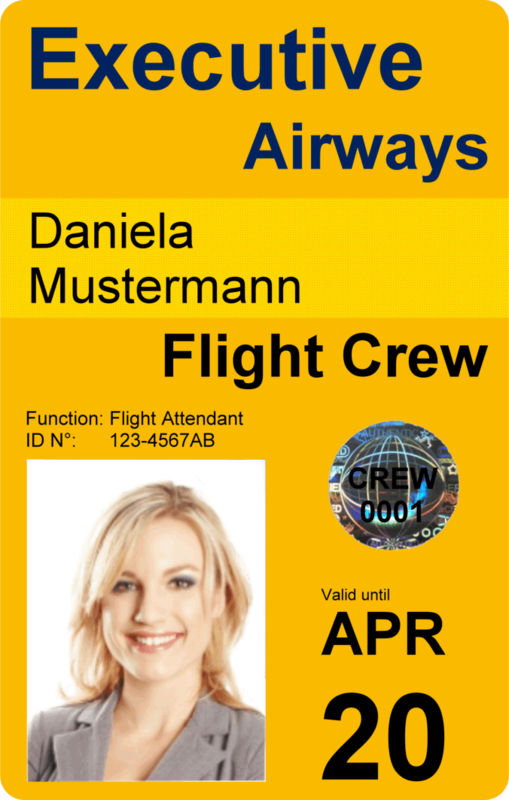 We can send the crew ID cards directly to your crews individually. We keep your crew badge layout on file, in order to update and renew the cards on demand. On the backside you can add more company information and contact details. Especially for return of lost ID cards. 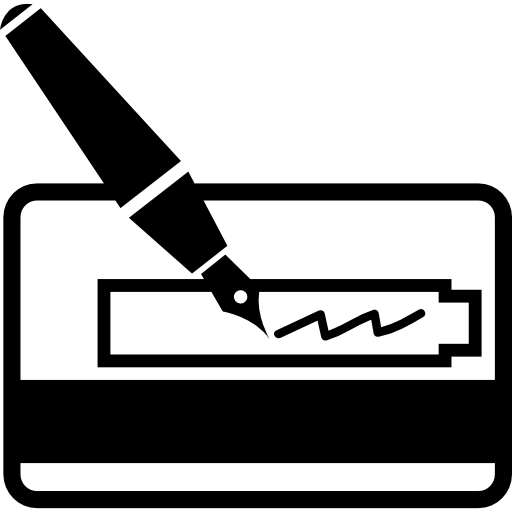 As security feature, we recommend to implement a scanned and fixed printed signature field. On the front you have the possibility to show all necessary data of the employees. 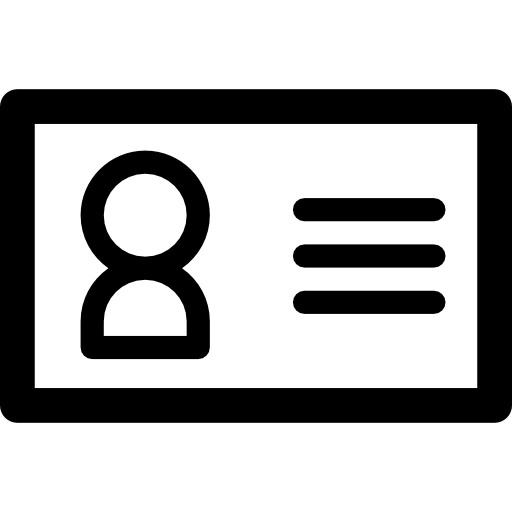 Among other things, name, function, ID number and expiration date and a passport-like photo should be displayed. Also we can integrate a barcoder or QR code with your company's features. As security features, we can offer a full hologram lamination and hologram stickers with a unique number. What are personalized crew ID cards? Each crew ID card is provided with individual characteristics, such as: picture, name, position, date of birth, ID number, etc. The necessary data can be send by email. What size can be printed? 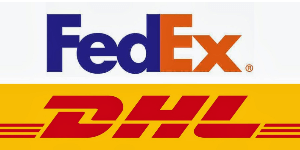 The crew badges wil be produced with plastic cards in size 85.72 x 54.03 mm (equals approximately 3.375″ x 2.127″). Please note that the rounded corners create a small area loss, but in the layout creation process you don’t need to calculate with this issue. We refer to our printing guidelines. What graphic resolution is required? 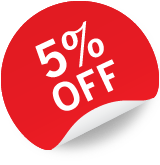 Your templates, photos and graphic files should have a minimum of 300 DPI (dots per inch) to ensure an acceptable outcome. After you have sent your corporate logo we will start the layout process and send you a draft design as PDF via email for your approval or amendment wishes. If you have your own finished card layout we will send you a ‘proof-to-print’ for final coordination. After the previously mentioned design review by you and the transmission of the data required, the cards will be ready within 2 – 5 working days to be shipped to your hands. Can I get any companies ID card? 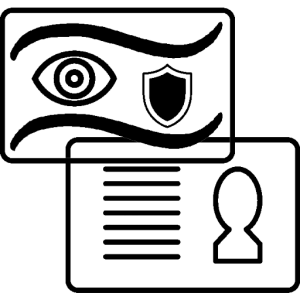 There are national and international copyrights and media rights that prevents unauthorized use of ID cards by persons not related to that company. 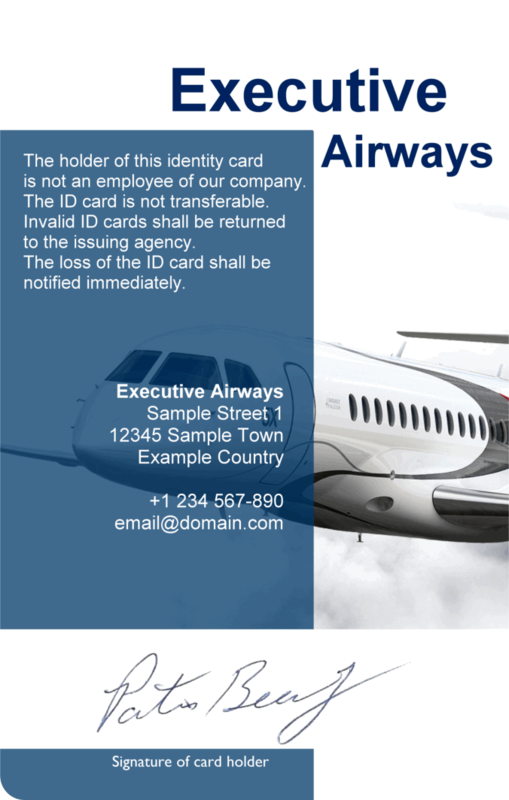 Since it is known that big companies and airlines usually hae their own security and staff department, we are not providing ID cards to individuals with their logo or in their names. Estimate the cost for your new crew ID cards easily following this short steps. Possible for landscape and portrait card orientation. 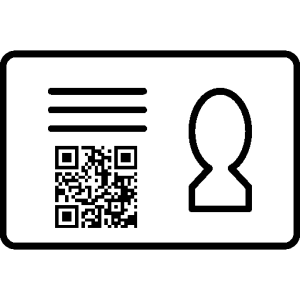 QR-code or barcode programmed with individual information. Scanned signature image printed on card. 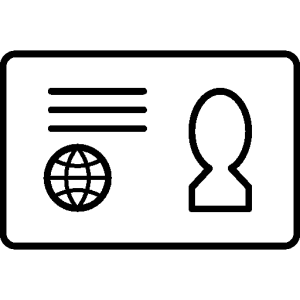 Hologram sticker globe with 'CREW' and consecutive unique number. Will be adapted to selected card orientation. Punched slot for direct attachment. Hardplastic fullcover transparent card holder. Enforced band clip to attach card or card holder. *estimated costs: Excluding shipping costs and subject to applicable taxes.